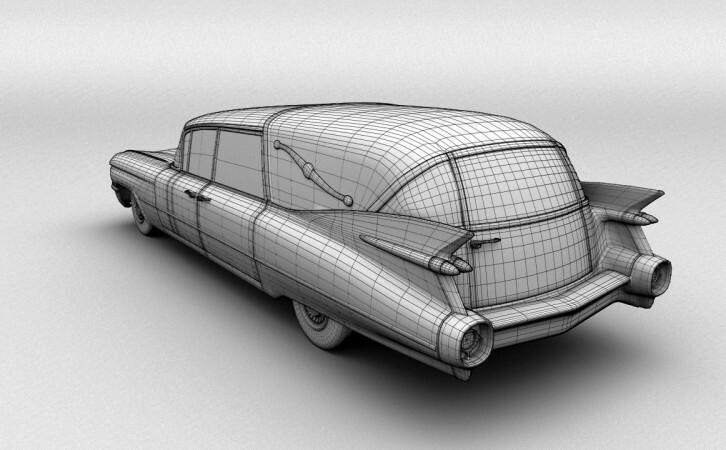 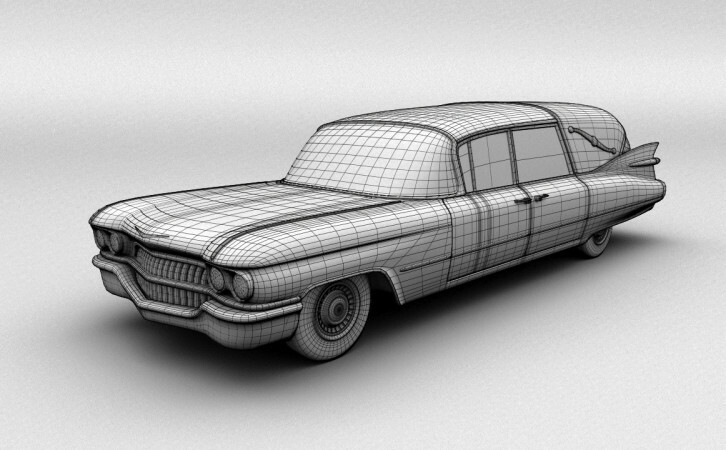 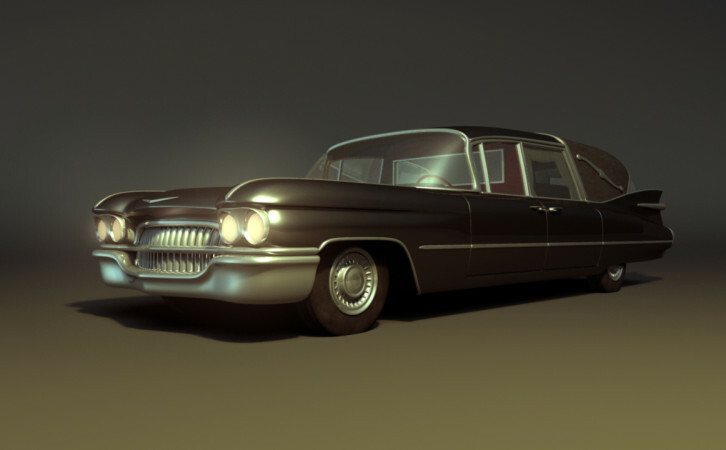 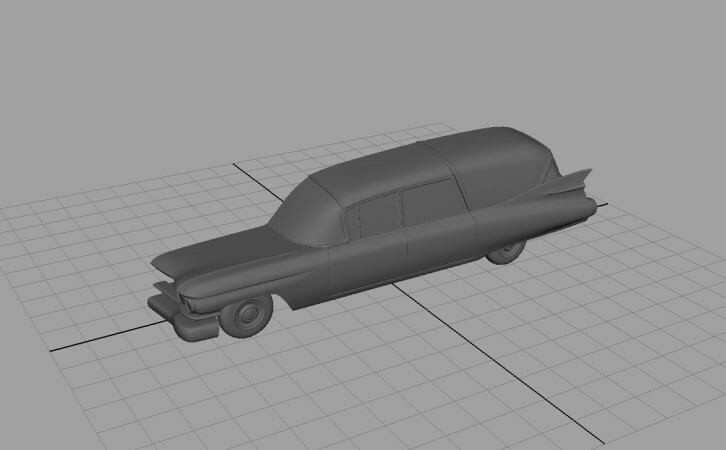 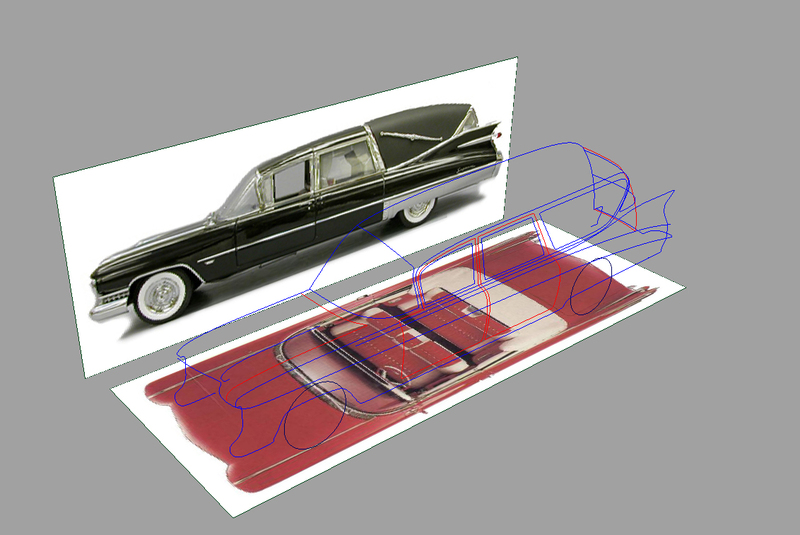 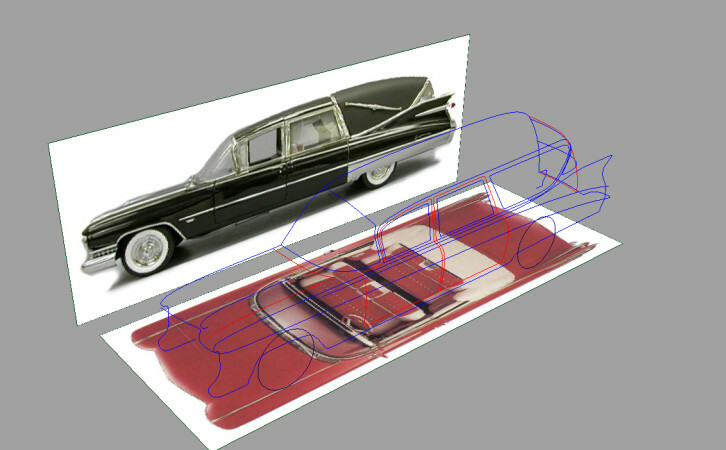 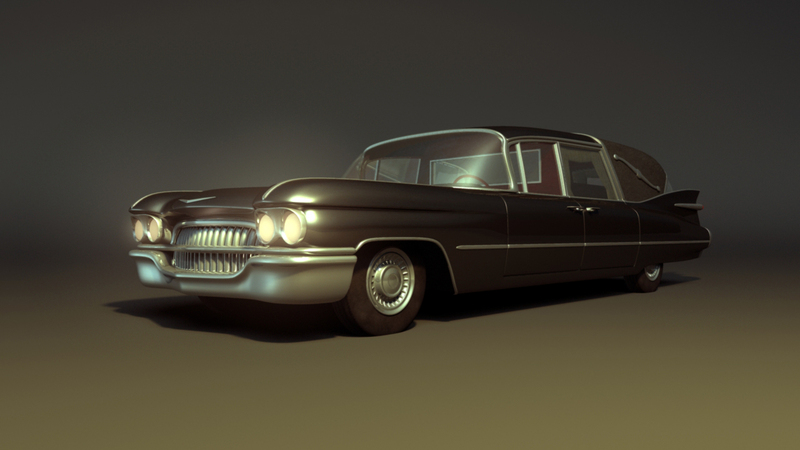 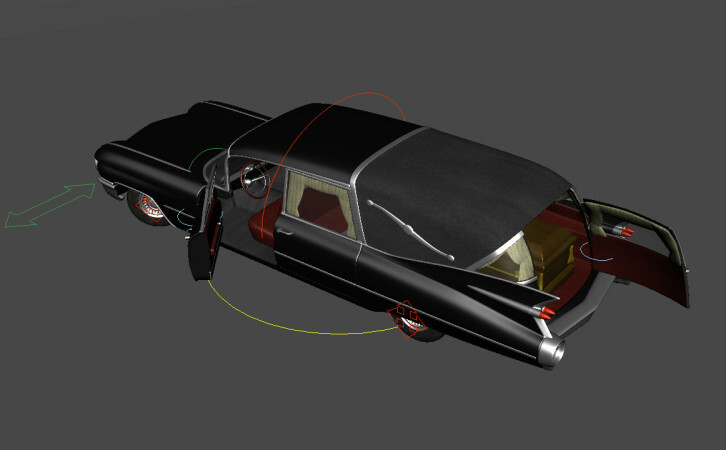 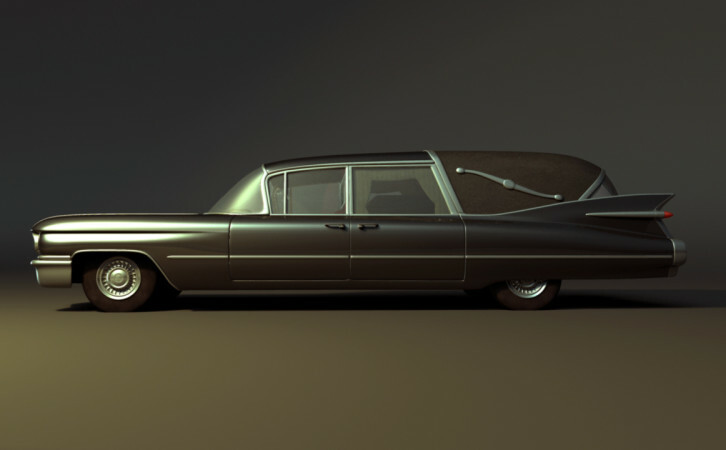 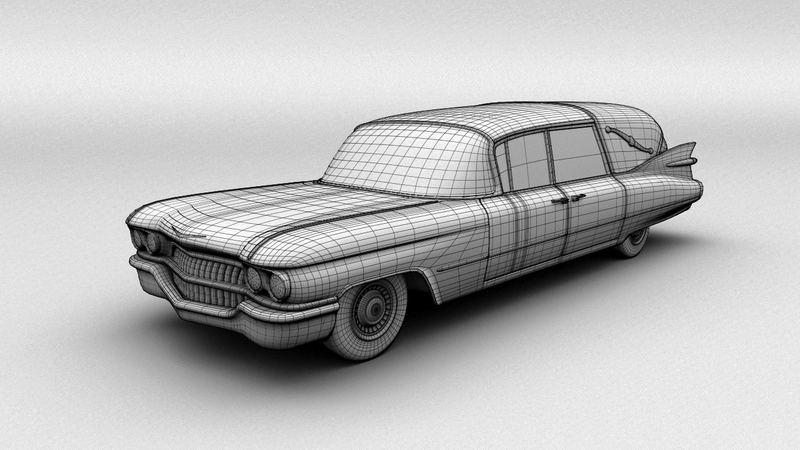 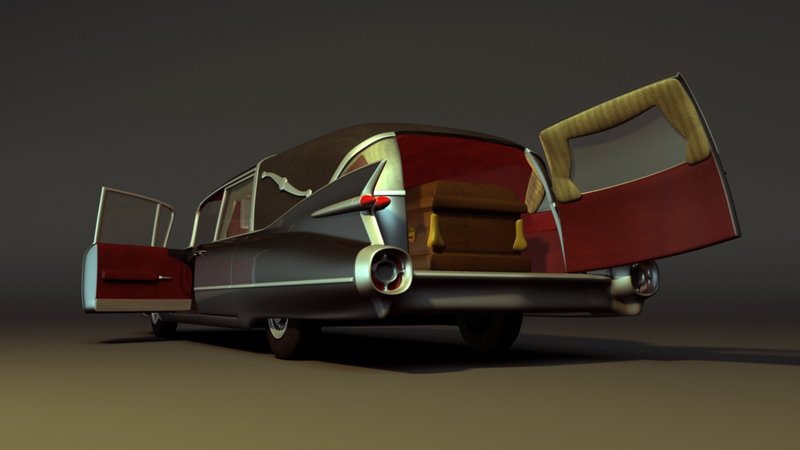 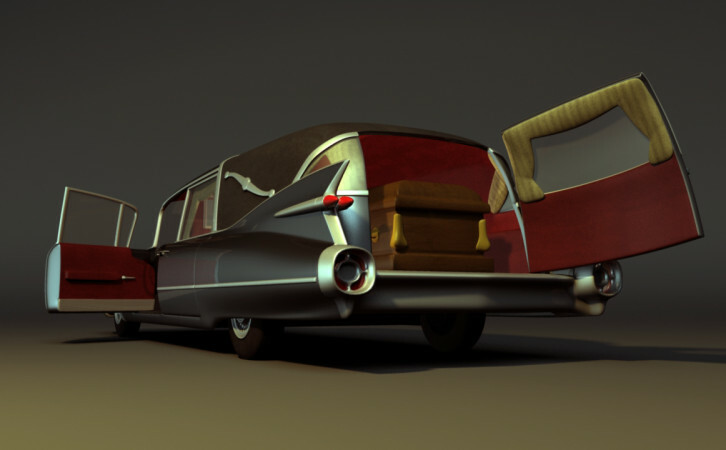 This hearse is based primarily on a 1959 Cadillac Superior Crown with my own renditions for the grill work and interior. 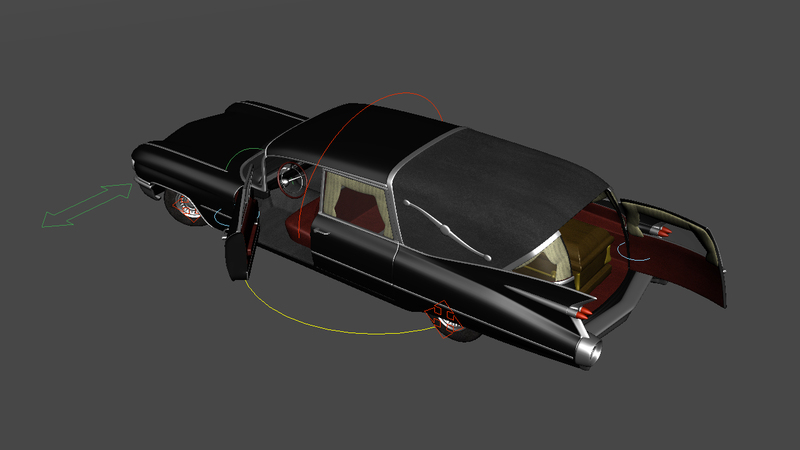 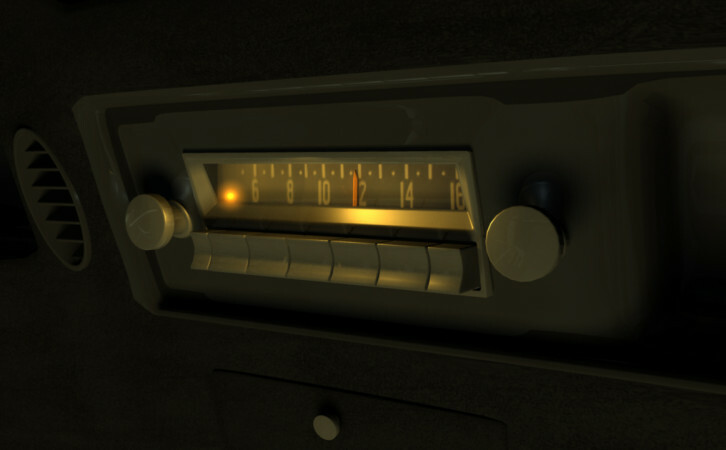 This vehicle is also fully rigged for steering, suspension/body roll, three options for wheel rotation, and three of the five doors open and close. 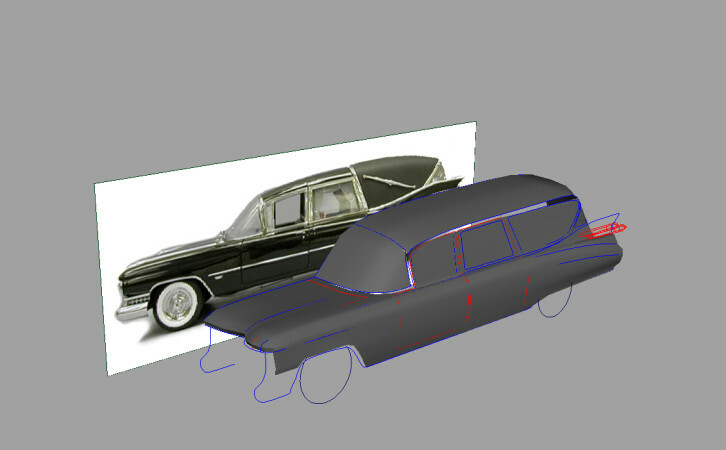 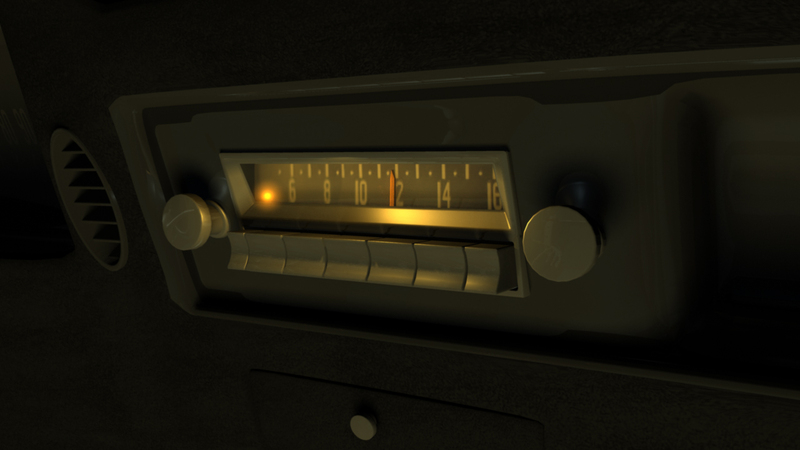 This car was modeled and rigged specially for The Requiem Ride.